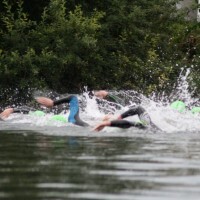 At £25, and including free entry to the Regatta, the WSR Open Water Swim already offers significantly better value for money that other similar local events. But we thought we could do even better. 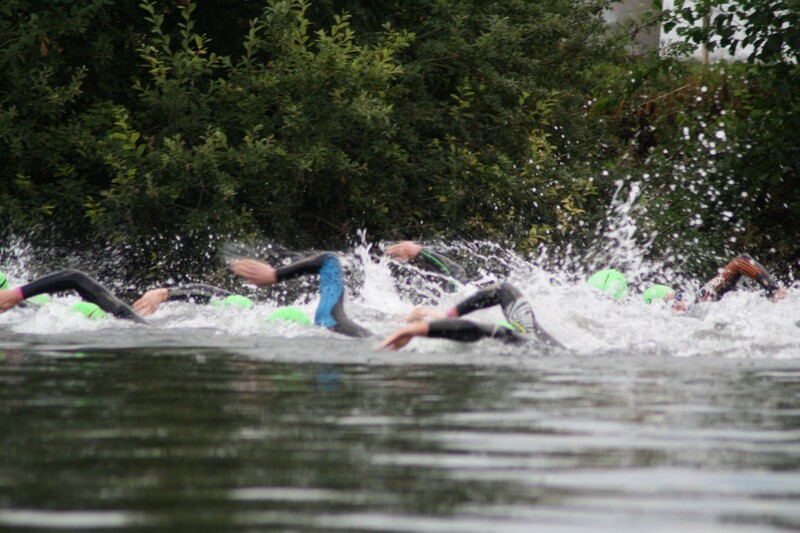 So to reward the eager beavers, if you sign up to this year’s Swim (Standard or Advanced) before the end of May, entry is discounted to just £20. Simply click the link on the right to register for the 2014 Swim. Regatta Field – On the mend!